The Pavlovian Monarchy reasserted their suzerainty. 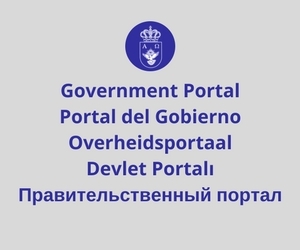 Or at least, according to the latest news from the Royal House in Exile, which announced earlier today the Family’s return into power, as the Grand Principality of Pavlov was declared by Prince Deniz, the current Head of the House and former member of the Council of Snežanopol. According to the Declaration of Independence, the newly established Grand Principality claims Grahamland and Liegé Island as its sovereign territory (former Antarctic possessions of Snežanopol), and shall turn to the Federal Republic of Lostisland with the proposal of accepting it as Lostisland’s associated state. Signed by Prince Deniz and Alexandra Karapavlovic, the document comes into force after publication. No official reaction from Lostisland has been forthcoming yet. The historical Kingdom of Pavlov was established in mid-2012 and on 4 April 2013 merged with the Republic of Lostisland, forming the Federal Republic of Lostisland according to the Treaty of Hunter Island. Former King Deniz retained the princely title and became the Federal Prime Minister; however, just one month after the unification, a series of separatist civil unrests within the now Federation of Pavlov forced the President to excommunicate the Prince’s cousine, a prominent Pavlovian nobleman, and eventually leaded to the Prince’s resignation as Prime Minister. Followed by proclamation of the independent Republic of Pavlov, the conflict grew to international level and was solved only upon agreement between the Federal forces and the rebels, according to which the Lostisland’s federation was renamed to Belastrova and the Republic of Pavlov denounced its succession to the Kingdom and claims over the Federation’s territories. 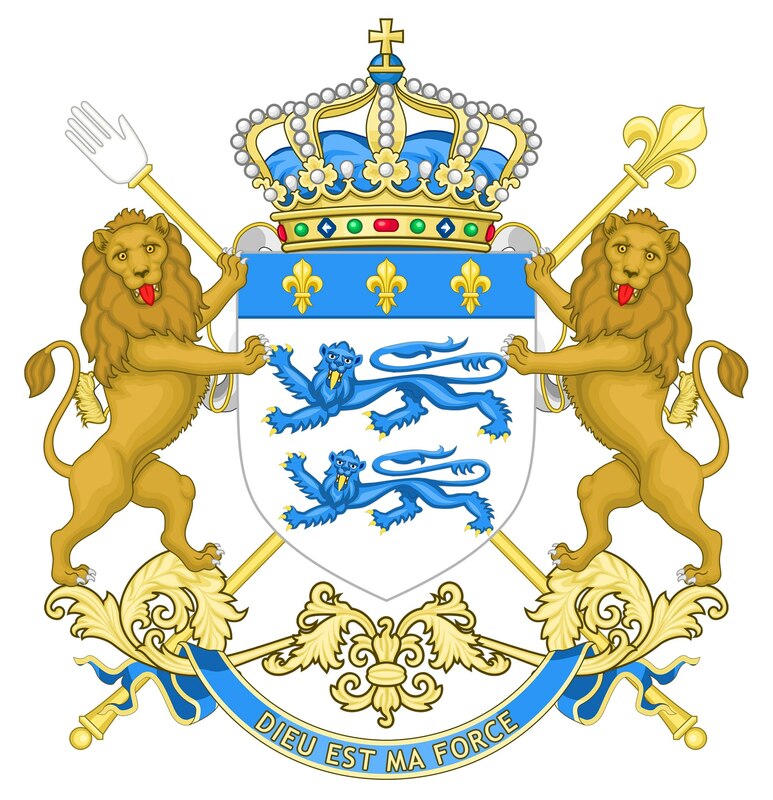 The Royal Family has been operating a House in Exile since then, and though proposals of reunification have been repeatedly brought by both parties and the Pavlovian Royal House in Exile and the Federal Government of Lostisland developed amicable relations, up to this day a compromise was never reached. 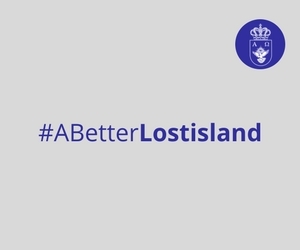 An official response of Lostisland is expected to follow soon.